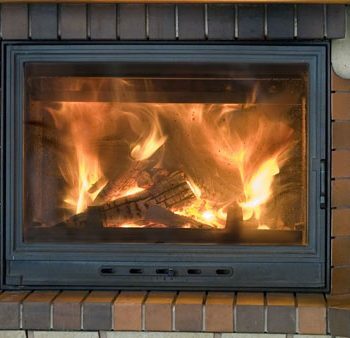 Ottawa is getting ready to welcome the snow and chilly weather, which happens to be the perfect time to consider adding a second fireplace into your home. Many homes only have one fireplace, usually in the living or family room, but adding a second one can significantly increase your home comfort and could increase the value of your home if and when you decide to sell. A second fireplace can provide additional warmth to almost any room in your home. Many people prefer to add a fireplace to the master bedroom or include it in a redesign of their basement. Remember that many fireplaces don’t require electricity and can be a secondary source of heat during power outages. There are a number of different options when it comes to fireplaces — gas inserts, electric fireplaces, wood stoves — that no matter where you want to install your second fireplace, we’ll be able to recommend a product that fits both your needs and wants. Our dedicated staff will happily walk through the entire process of including an additional fireplace with you — from selection to installation. Our professionals are always available to provide you with advice on not only fireplace installation, but design, gas fitting, electrical components, carpentry, drywalling and tiling. browse our selection of wood, gas or electric fireplaces today. for fireplace information and advice and to stay up-to-date on our specials and promotions!